My name is Lorenzo Gracia, PhD candidate in structural analysis at Centro Internacional de Métodos Numéricos en Ingeniería (CIMNE), Barcelona, España. 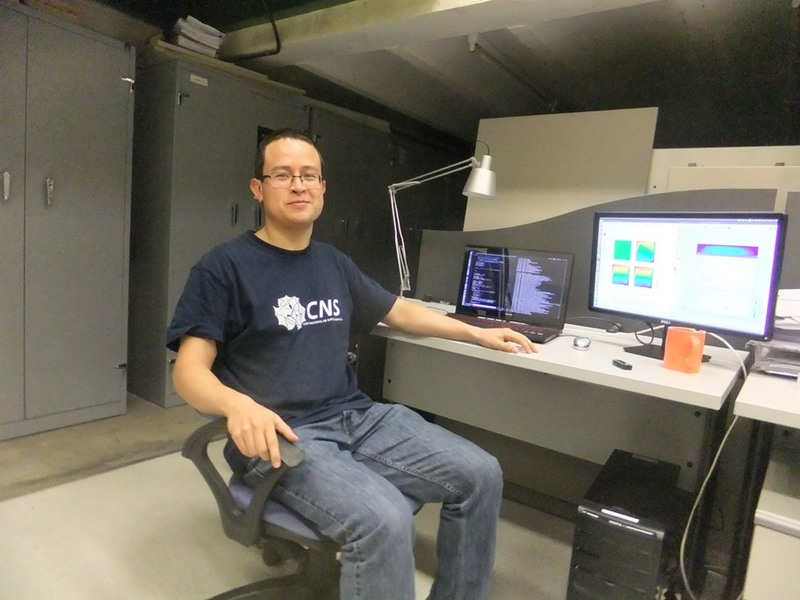 I just came back from two-month research stay, thanks to the TCAiNMaND (Tri Continental Alliance in Numerical Methods applied to Natural Disasters) project, in Centro de Investigación en Matemáticas (CIMAT), under the supervision of Prof. Salvador Botello. During the period of this secondment, I was impressed by the academic level of the researchers in CIMAT and the research atmosphere, promoting the dissemination of their research through seminars. My research is focused on dam engineering, being the major topics of interest: structural dam response under seismic scenarios, simulation of real dam constructive phase including all involved processes and fracture propagation at dam body using "joint elements". The code in which I am working is developed inside of Kratos Multyphysics, an open-source C++ FEM framework developed at CIMNE. During my secondment at CIMAT I continued working on the development of coupling between dam and reservoir for considering hydrodynamics forces generated by a seismic load. I also had the opportunity of disseminate my research topic at CIMAT and at the Faculty of Civil Engineering in the Universidad de Guanajuato thanks to the invitation of my mate Humberto Esqueda, it was really nice to see the interest of the audience on the research topic. Also was possible to meet some colleagues of Swansea University, partners in the TCAiNMaND project, it was quite interesting to know other research fields related to this project. What’ more, I enjoyed the two-month life in Guanajuato very much. 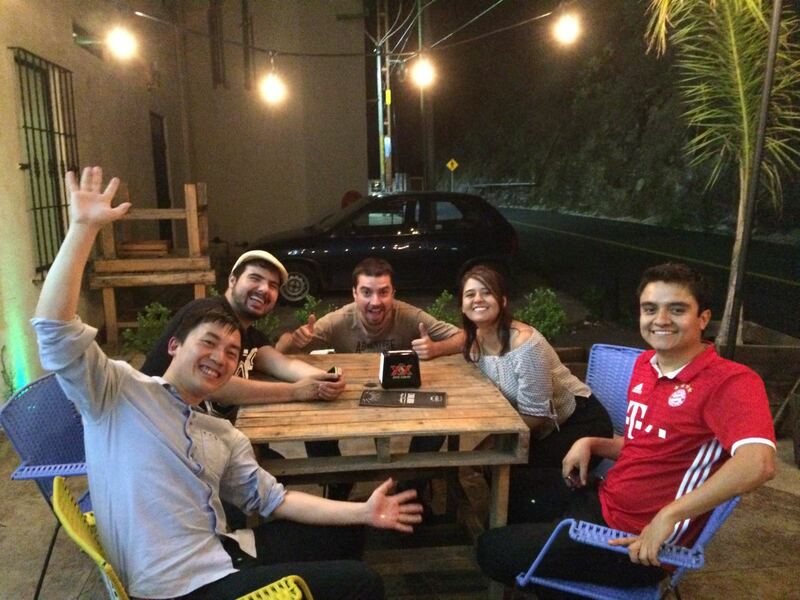 It was my first time in Mexico, so it was really nice to know a new culture and amazing people there. I had time visit some cities with local friends and I could watch a match at the Estadio Azteca, it was stunning to me. There is no doubt that this secondment was a wonderful experience to me, and I learnt lots of things from the people there, not only about the academic study.